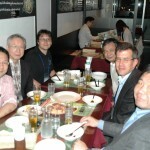 This year the Japan Geoscience Union meeting at Makuhari Messe (Chiba) gathered a rather large number of noble-gas geochemists. 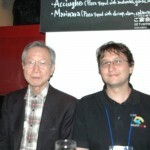 Our contributions are listed under Publications. 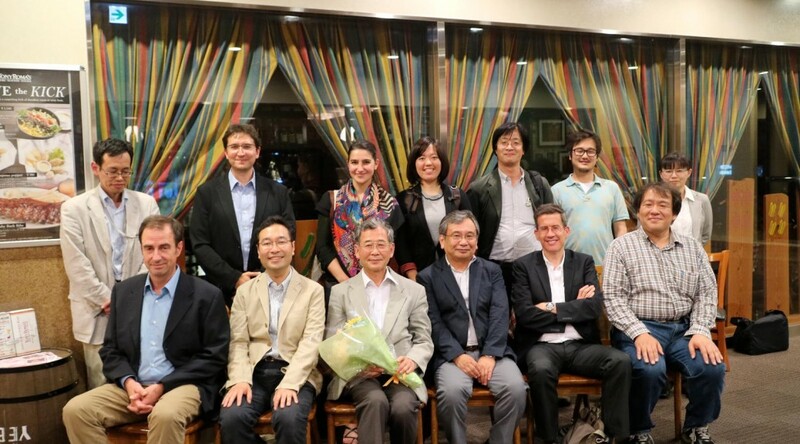 The featured image has been taken after the party to celebrate the JpGU fellowship of Prof. Kaneoka. 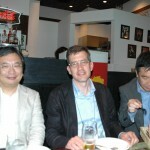 Some “vintage” pictures of the JpGU meeting 2011 (see below) show that noble-gas scientists are not subject to aging.